Your trip to San Diego isn't complete until you visit Mexico. 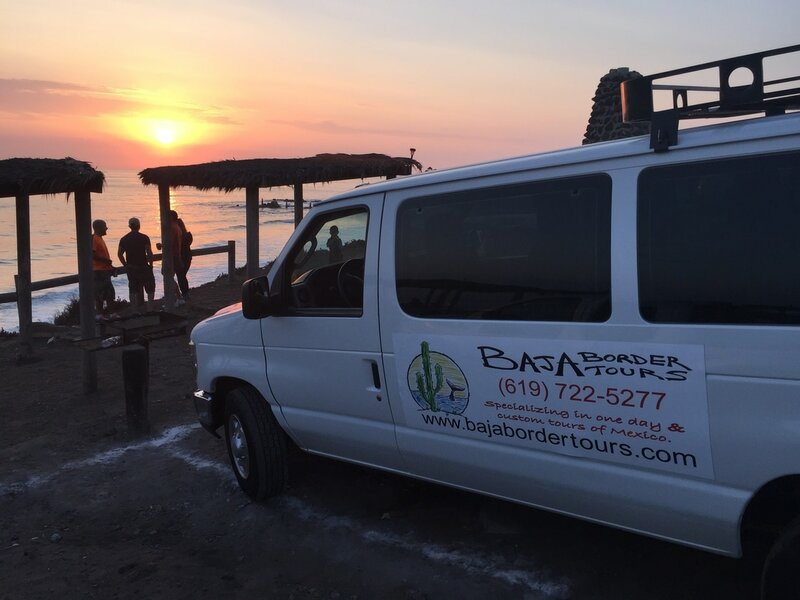 Spend the day with us and enjoy the food, see the sights and experience the fun that Baja California, Mexico has to offer. The Guadalupe Valley, Mexico's premier wine region, is just a short drive from San Diego. 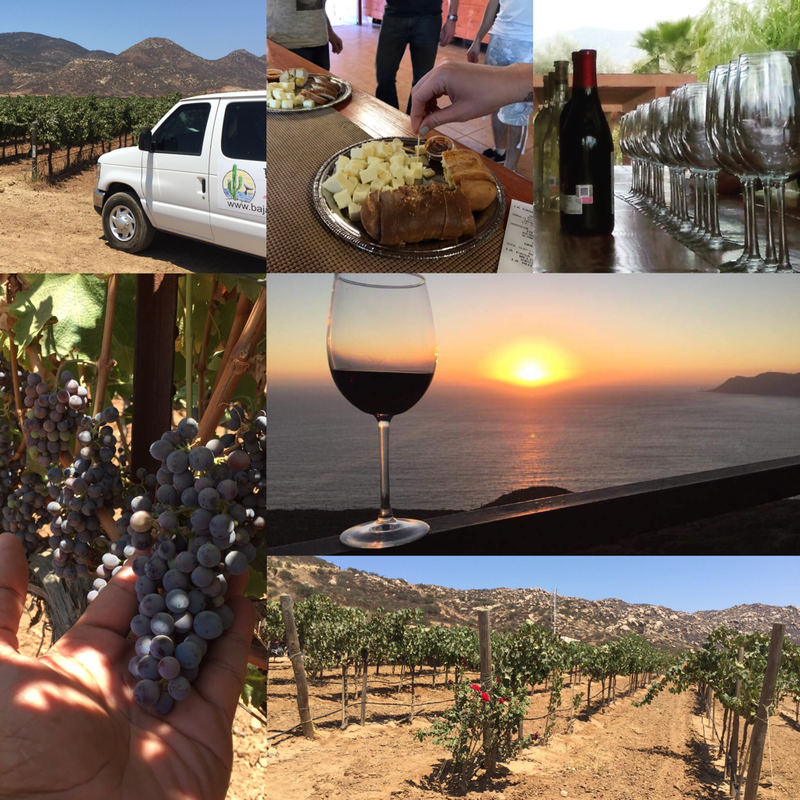 Take a wine tasting tour in Mexico and enjoy great wine, delicious food and scenic views. 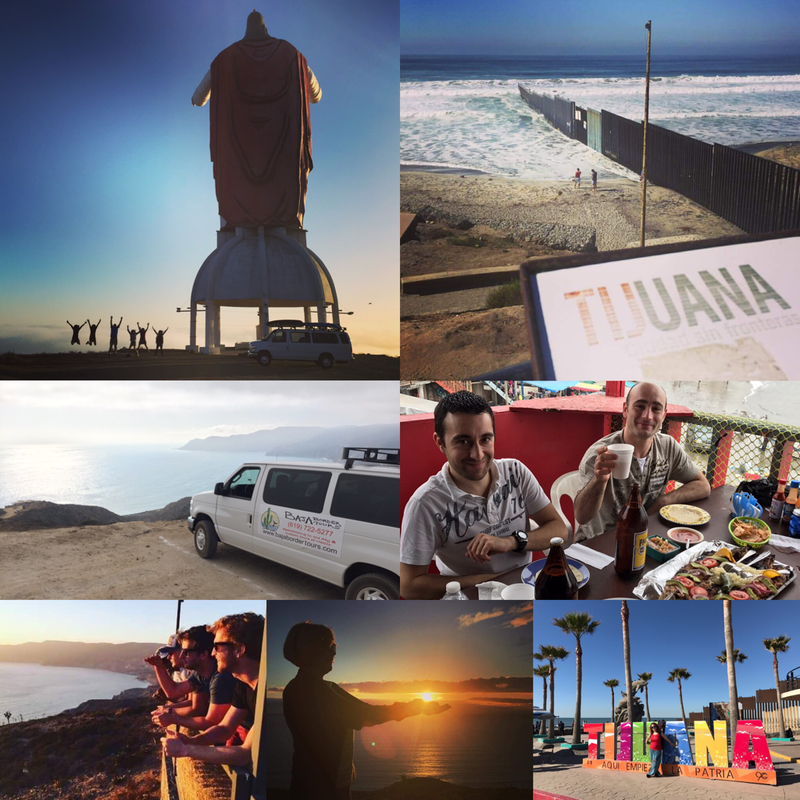 We also offer custom small group tours of Mexico & Southern California as well as charter transportation services. We'll design a personalized experience to meet your group's needs at a reasonable price.